This species is relatively uncommon in Auckland. 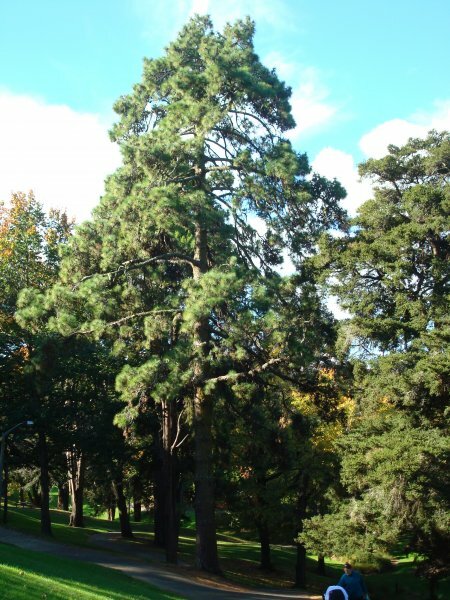 This is large and single tree pleasingly situated amongst many other large and single trees in the park. 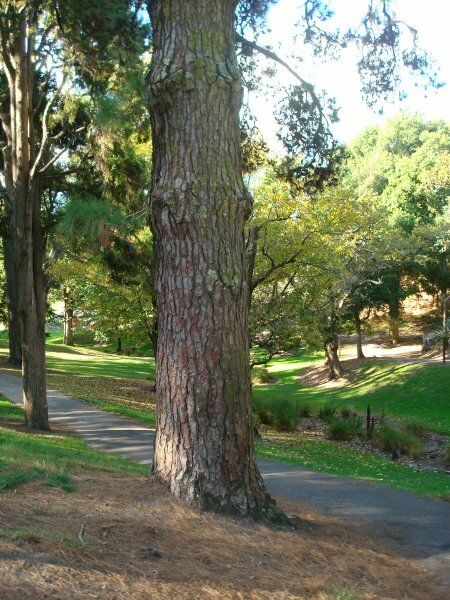 This tree is scheduled under the Auckland City District Plan. Visualising a scale of the trees at Western Park is difficult as many of the trees have achieved great proportions in their maturity. 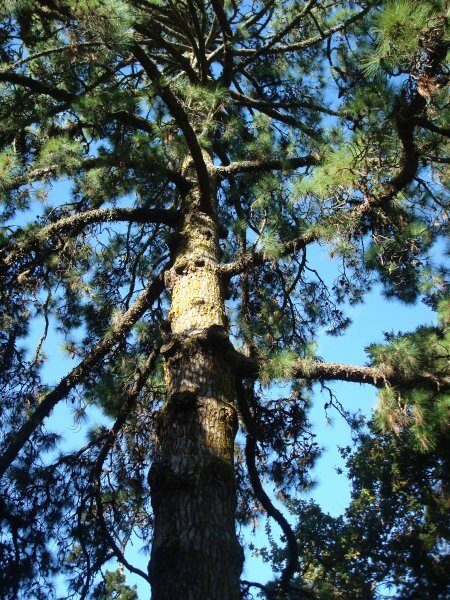 This tree apprears to be in good condition relative to other pine trees of similar age. Average crown thickness and colour with little deadwood. 21 Apr 2012 VanWijngaarden, R.
Located near the middle of park beside the main path.